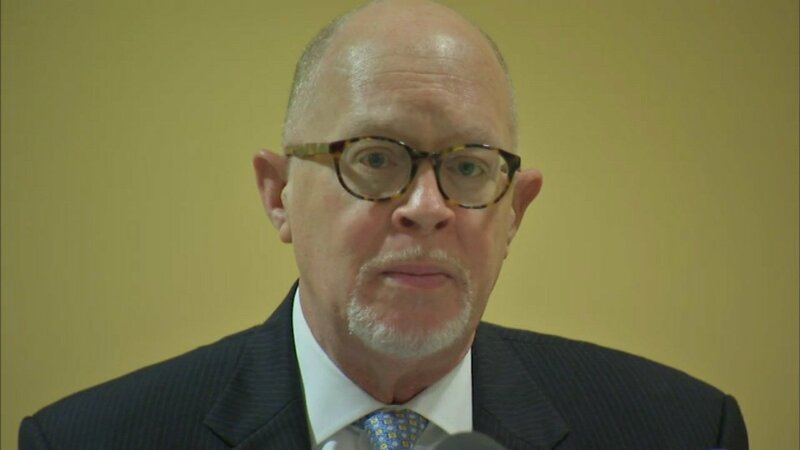 Chicago State University President Thomas J. Calhoun, Jr.
CHICAGO (WLS) -- Thomas Calhoun, the president of Chicago State University, may be replaced after only nine months on the job. Trustees at the school will vote on a separation agreement Friday. Calhoun's contract was set to run for the next five years with a $300,000 salary. The decision to remove him comes as the school faces serious cut backs because of the state budget crisis.